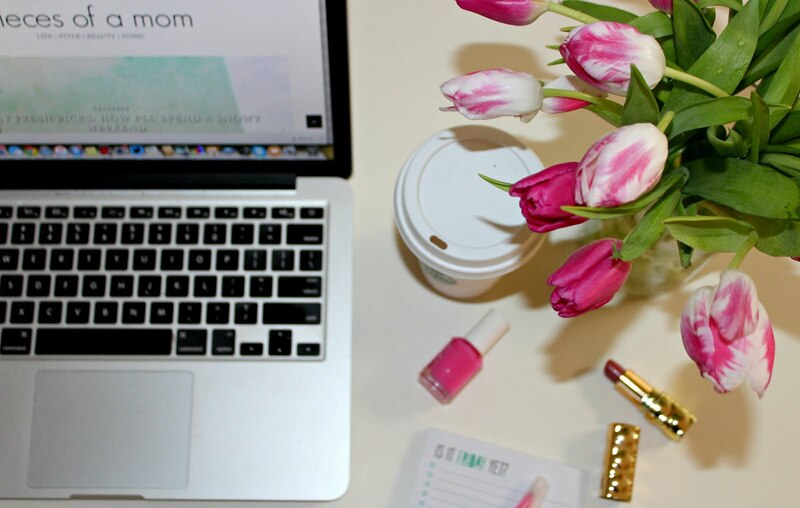 Let's do this, Monday! It's time for another week's worth of epic recipes. 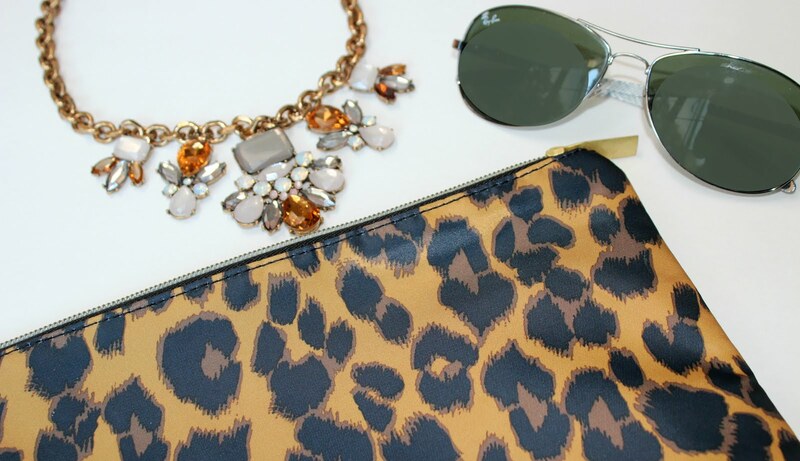 With spring-like weather on tap for the week, it's time to lighten things up around here. 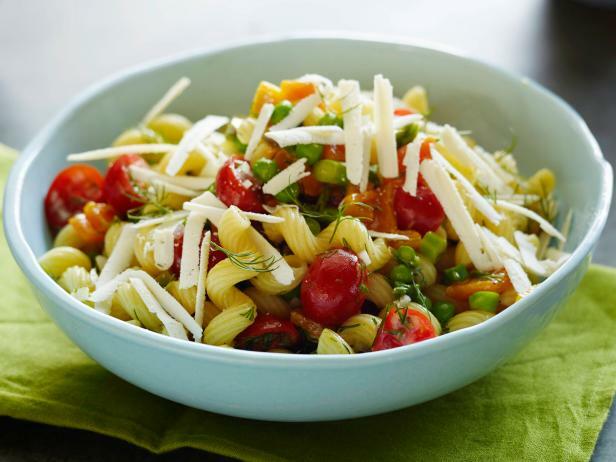 Monday - Spring pasta salad. I found this recipe in the latest edition of Food Network magazine. 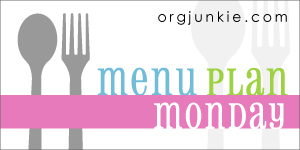 The pictures of the dish are mouth watering, and I couldn't resist putting it on this week's menu plan in honor of the mild temps in the forecast. 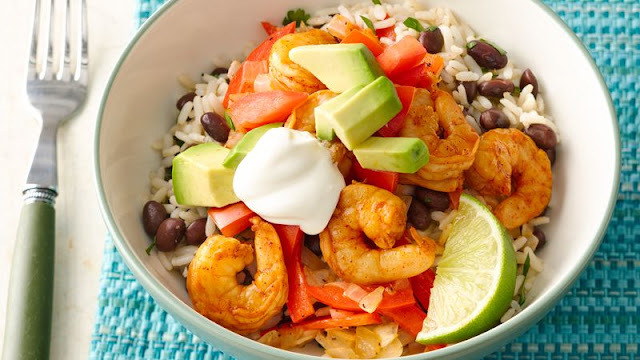 Tuesday - Chili-lime shrimp burrito bowls. I've been really into making rice bowls for lunch lately. They are so simple and keep me filled up for hours. Since the Hubs will be away and the kids love shrimp, I thought this would be the perfect dinner. 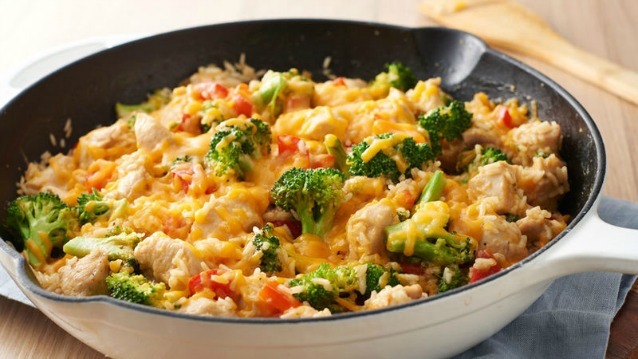 Wednesday - One-pot cheesy chicken rice skillet. You know I am all about the one-pot meals. Emma has a lacrosse game after school, so I need something that's easy to make and easy to clean up. This skillet fits the bill...and looks tasty! 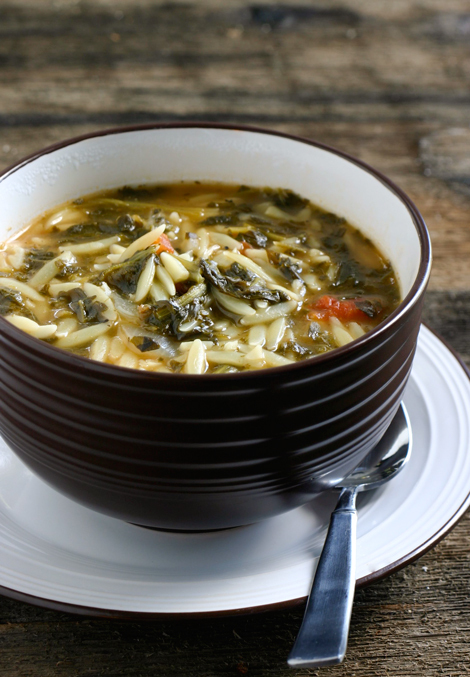 Thursday - Spinach tomato orzo soup. A comforting soup is never a bad idea. Thunderstorms are in the forecast, and soup is a good fix for a good thunderstorm. Saturday - Easy Italian stuffed peppers. 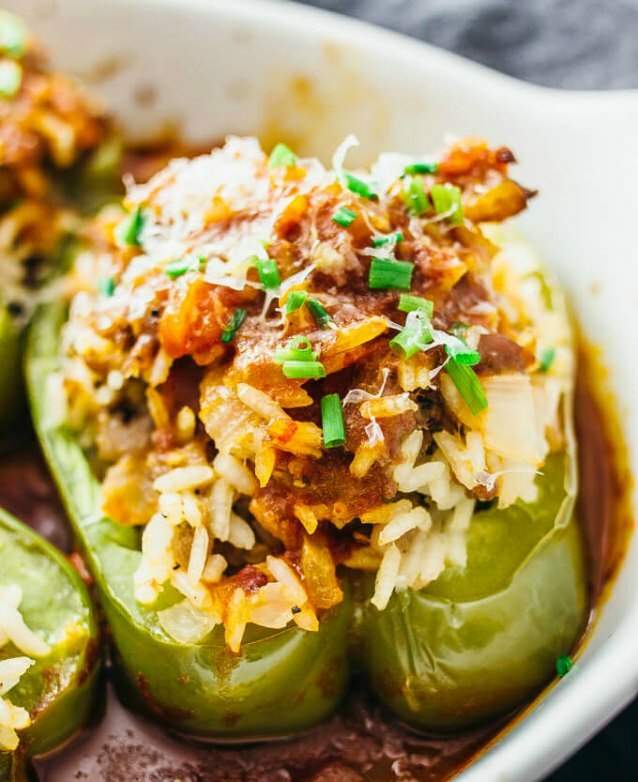 Stuffed peppers are one of my favorite recipes, and I love that there are so many variations these days such as Mexican stuffed peppers. But Italian are my go-to. Sunday - Lemon chicken pasta with a side salad. 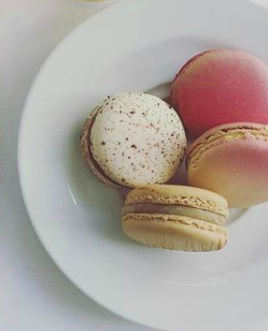 Nothing satisfies like pasta. 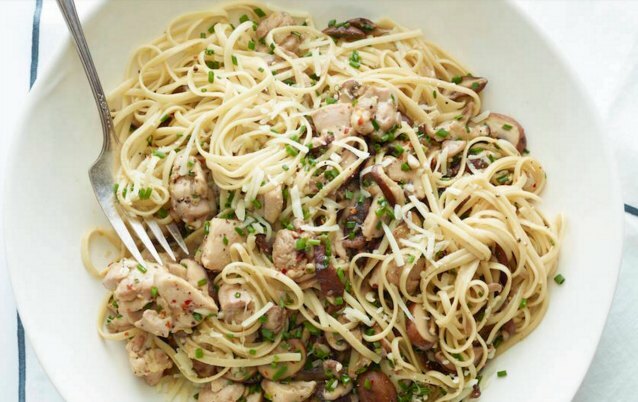 This one combines three of my faves: lemon, chicken, and pasta. Balance it out with a side salad.